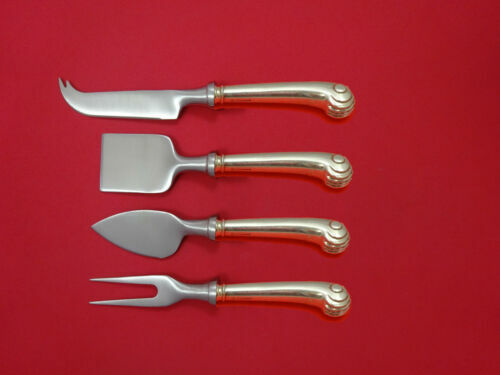 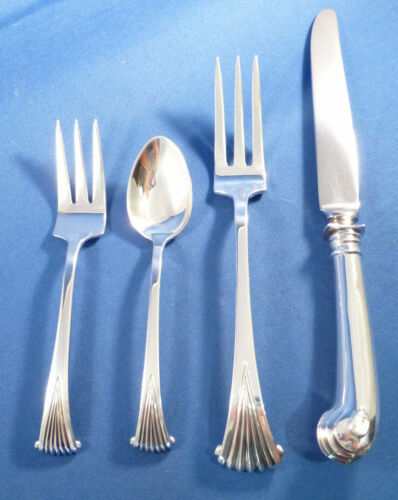 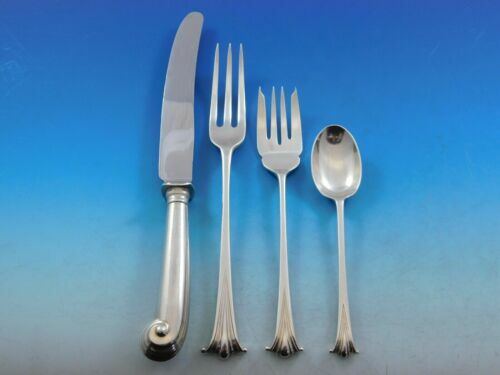 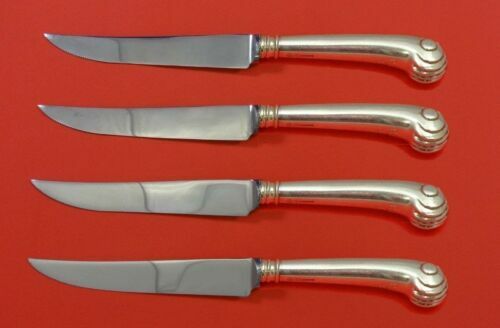 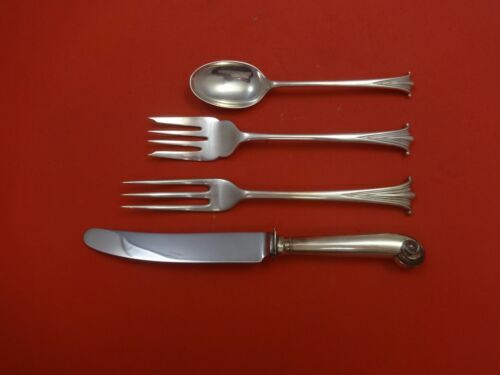 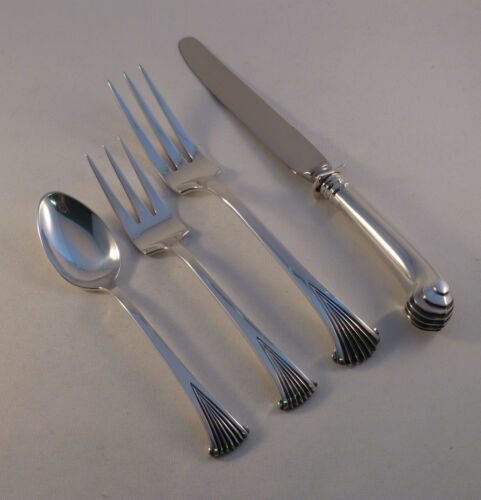 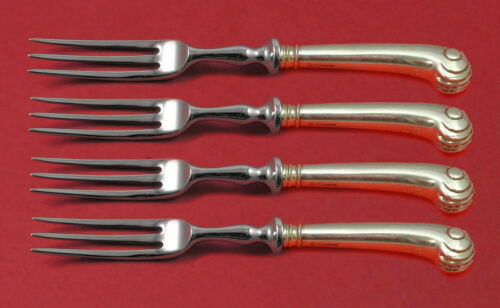 $189.0 English Onslow by Worcester Sterling Silver Dinner Fork 3-Tine 8 1/4"
$259.0 Onslow by Currier & Roby Sterling Silver Salad Serving Fork 9"
$439.0 Onslow by Tuttle Sterling Silver Fruit Fork Set 4-piece HH WS Custom Made 6"
$179.0 Onslow By Tuttle Sterling Silver Serving Spoon 8 1/4"
$9250.0 English ONSLOW By CJ Vander. 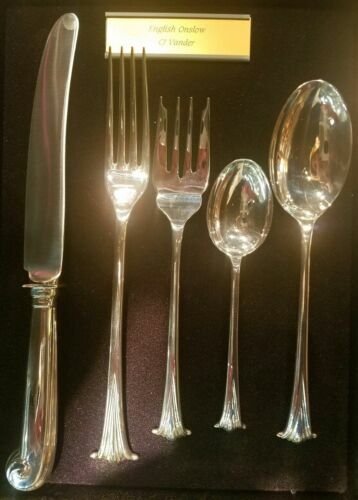 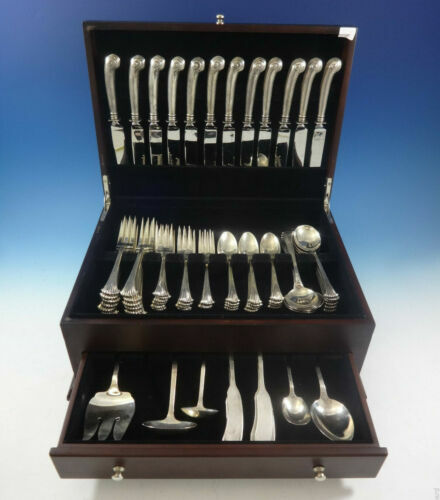 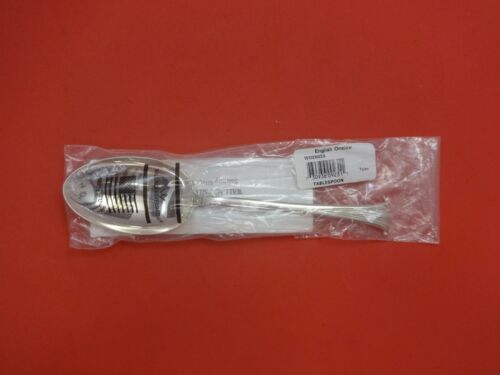 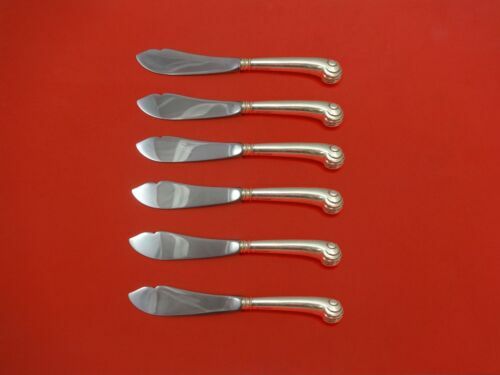 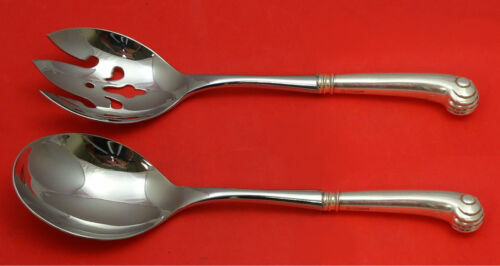 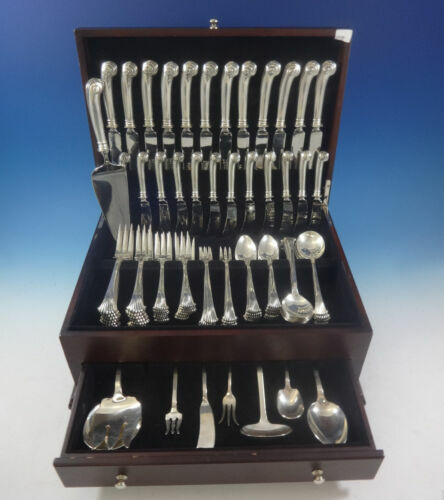 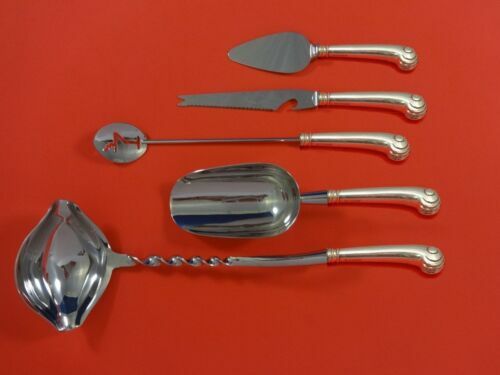 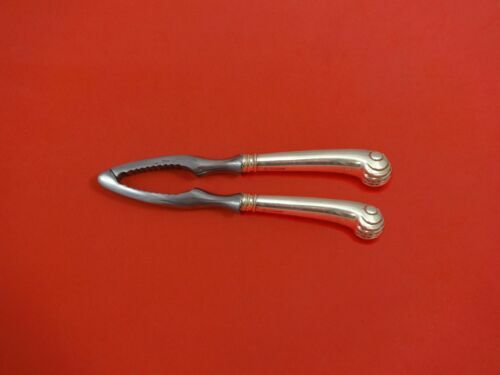 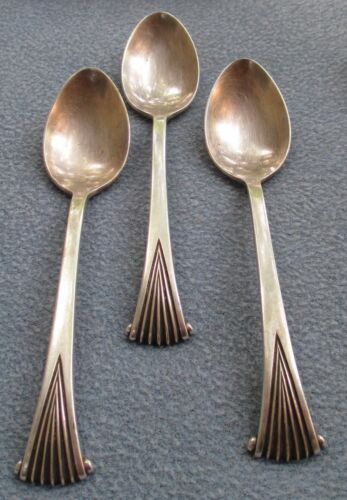 Sterling Silver Flatware Set For 12. 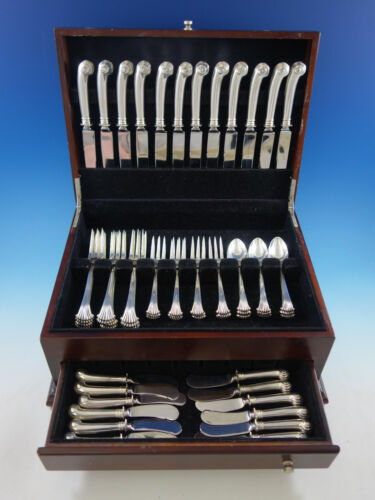 88 Pcs. 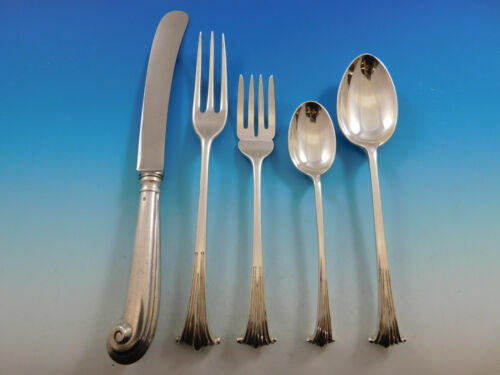 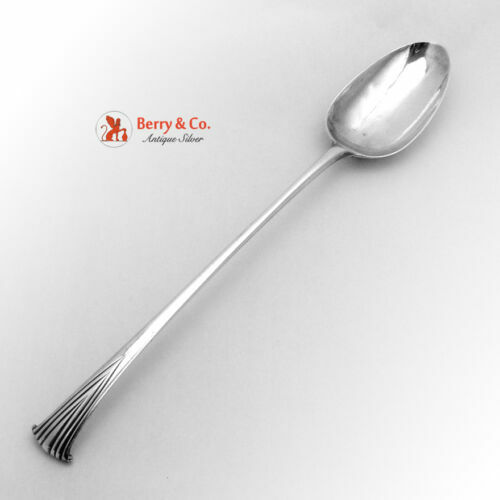 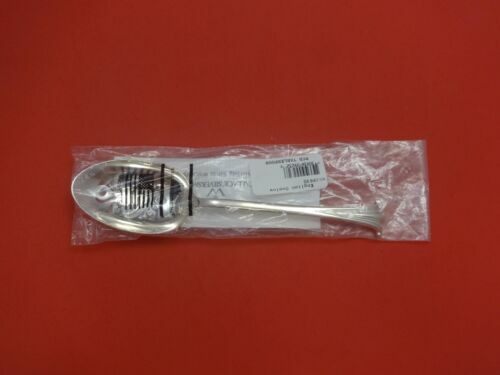 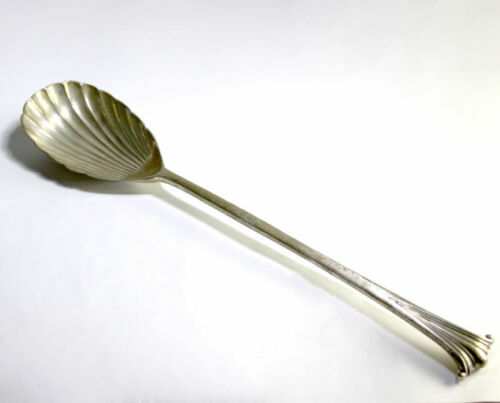 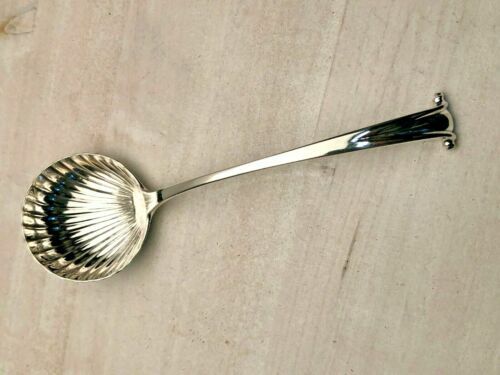 $395.0 Sterling Goldsmith ONSLOW serving/stuffing spoon - 11 1/8"
$189.0 English Onslow By Worcester Sterling Silver Serving Spoon 8 1/2"
$209.0 Onslow By Tuttle Sterling Silver Salad Serving Fork Pcd Marked "RMN" 8 3/4"
$270.0 Silver Large Serving Spoon & Fork 12 in. 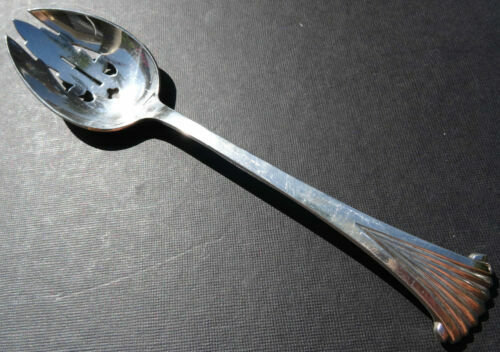 Onslow pattern. 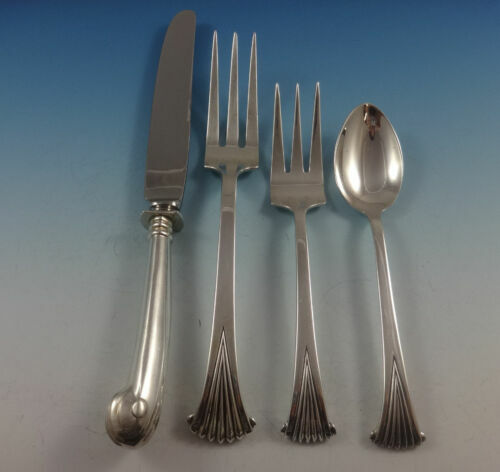 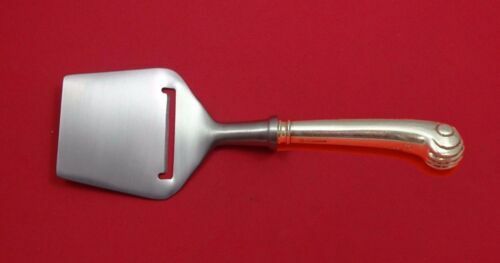 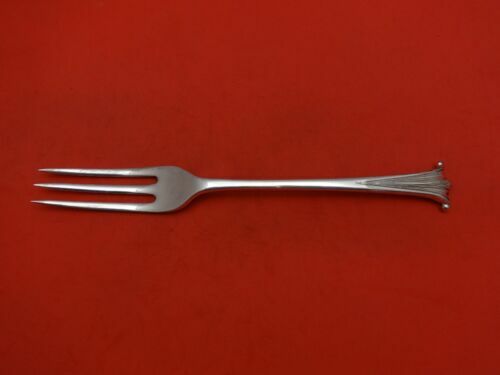 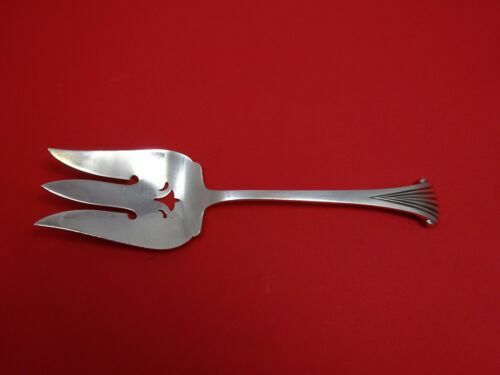 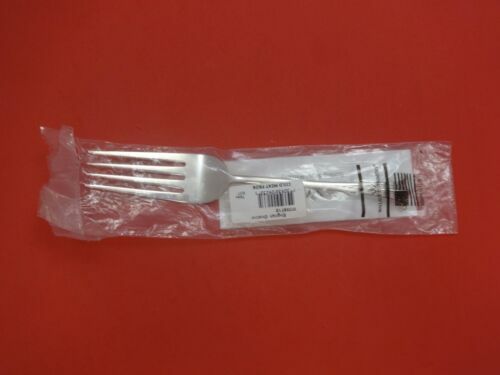 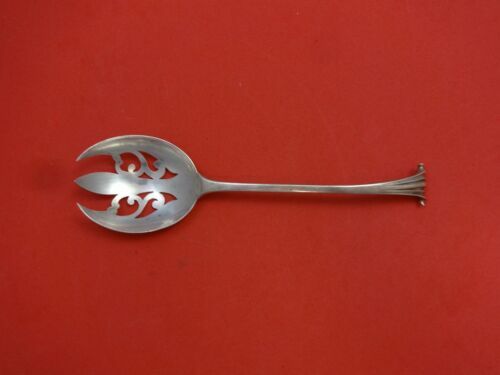 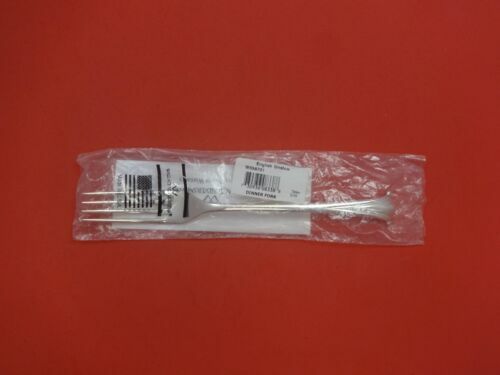 $309.0 Onslow By James Robinson Sterling Silver Dinner Fork 3-tine 7 3/4"
$179.0 Onslow by Tuttle Sterling Silver Salad Serving Fork All Sterling 8 3/4"
$209.0 Onslow by Tuttle Sterling Silver Salad Serving Fork Pierced Marked "Ht I" 8 3/4"
$280.0 Sterling Goldsmith ONSLOW oversized serving fork - 11 1/2"
$189.0 Onslow By Tuttle Sterling Silver Ice Cream Slice Initials "HT" 10 1/4"
$179.0 Onslow by Tuttle Sterling Silver Gravy Ladle 6 3/8"
$179.0 Onslow By Tuttle Sterling Silver Cold Meat Fork Old 8 3/4"
$159.0 Onslow by Tuttle Sterling Silver Dinner Fork 3-Tine Old 7 5/8"
$159.0 English Onslow by Worcester Sterling Silver Cream Soup Spoon 6 1/2"
$389.0 Onslow by Currier & Roby Sterling Silver Soup Ladle with 2 Spouts FH AS 12"
$179.0 Onslow By Tuttle Sterling Silver Serving Spoon Pierced Org. 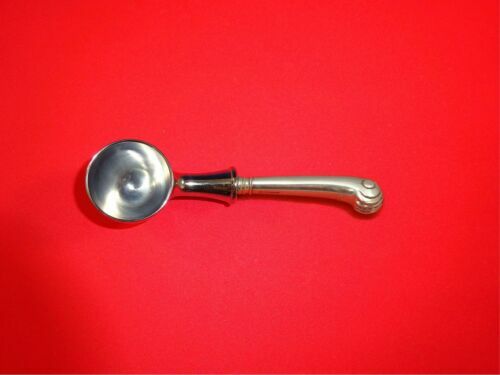 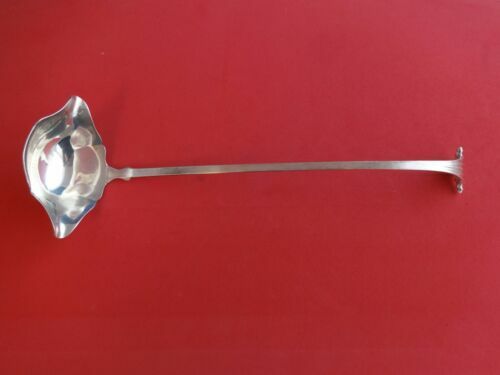 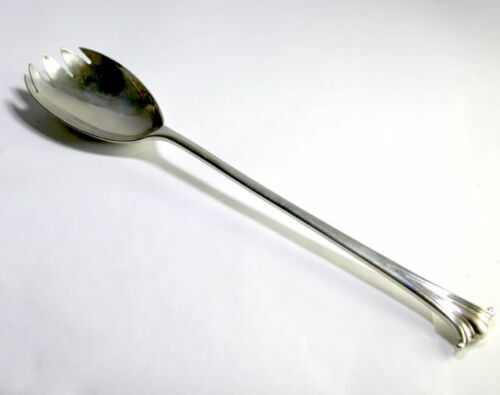 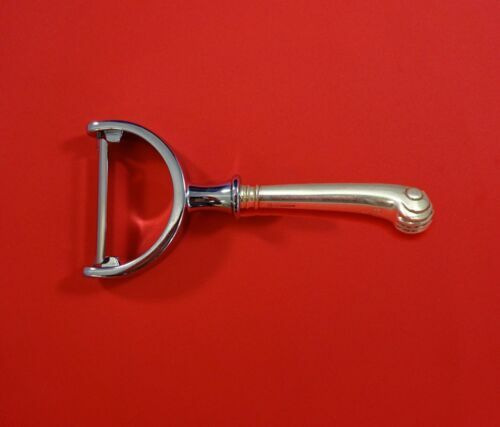 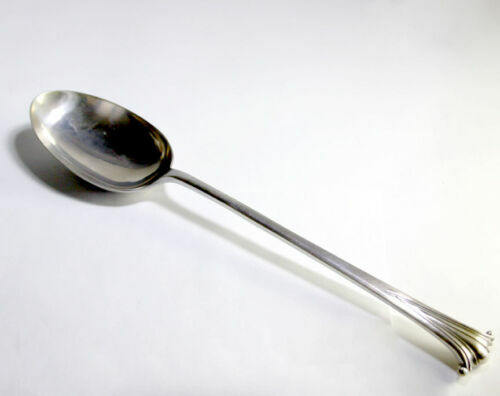 Old 8 3/8"
$179.0 Onslow By Tuttle Sterling Silver Gravy Ladle 6"
Buy: $75.0 VINTAGE TUTTLE "ONSLOW" STERLING SILVER SOLID PIECE CREAM GRAVY LADLE 6"
$159.0 Onslow by Tuttle Sterling Silver Salad Fork 3-Tine Scalloped Old Rare 6"
$789.0 Onslow by Tuttle Sterling Silver Trout Knife Set 6pc. 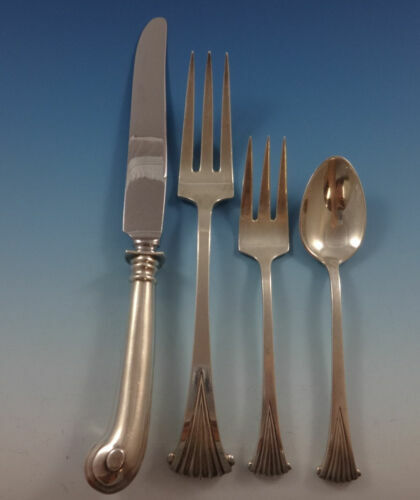 HHWS Custom Made 7 1/2"
$209.0 Onslow By James Robinson Sterling Silver Cream Soup Spoon 6 3/4"
$209.0 Onslow By James Robinson Sterling Silver Salad Fork 3-tine 6 1/2"
$259.0 Onslow by Tuttle Sterling Silver Nut Cracker HHWS Custom Made 7 1/4"
$159.0 English Onslow By Worcester Sterling Silver Sauce Ladle 5 1/2"
$169.0 Onslow by Tuttle Sterling Silver Coffee Scoop HH Custom Made 6"
$529.0 Onslow by Tuttle Sterling Silver Steak Knife Set 4pc HHWS Custom Made 8 1/2"
$159.0 Onslow by Tuttle Sterling Silver Nut Spoon 5 1/8"
$199.0 Onslow by Tuttle Sterling Silver Vegetable Peeler HHWS Custom Made 6"